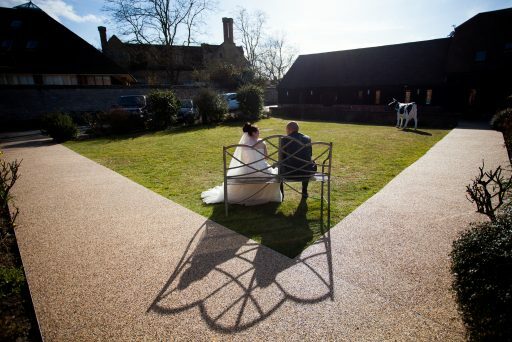 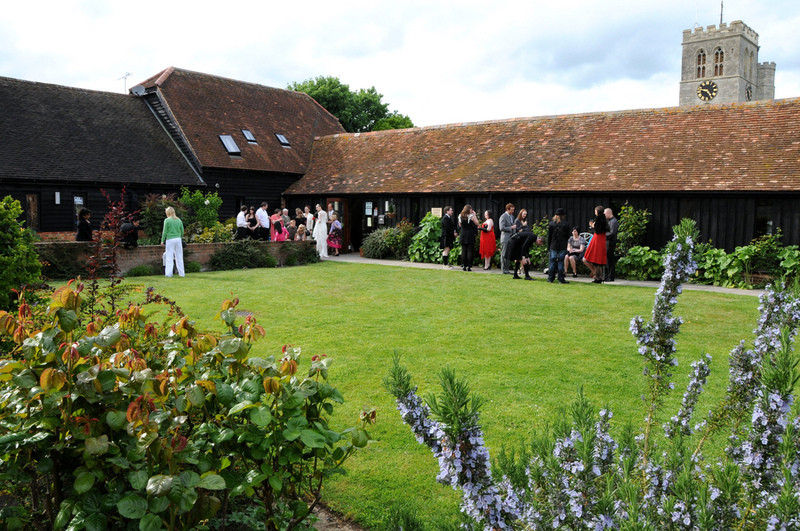 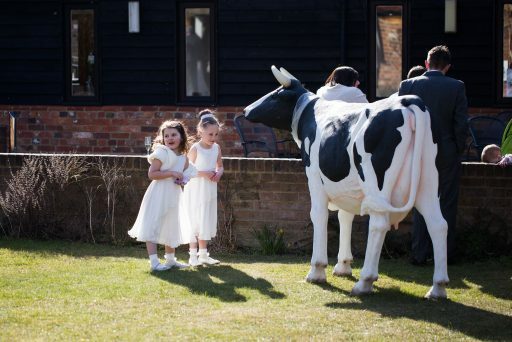 Situated in the conservation area of Thame next to St Mary’s Church, Thame Barns Centre, a derelict farm, was sympathetically restored in the 1980’s. 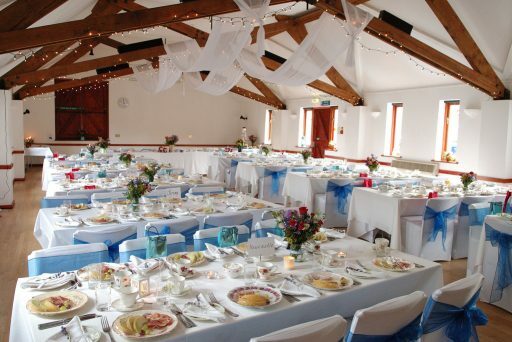 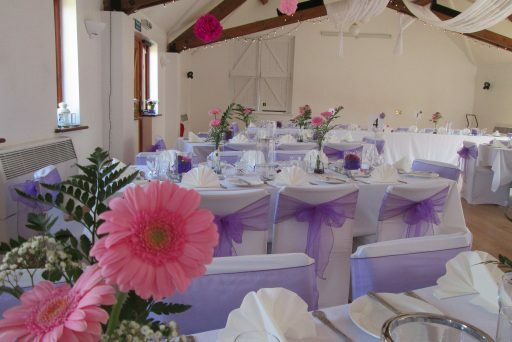 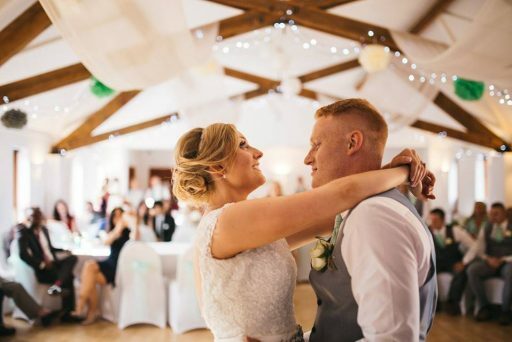 It’s white washed walls and beautiful beams create a relaxed and charming ambiance in which to enjoy your special day. 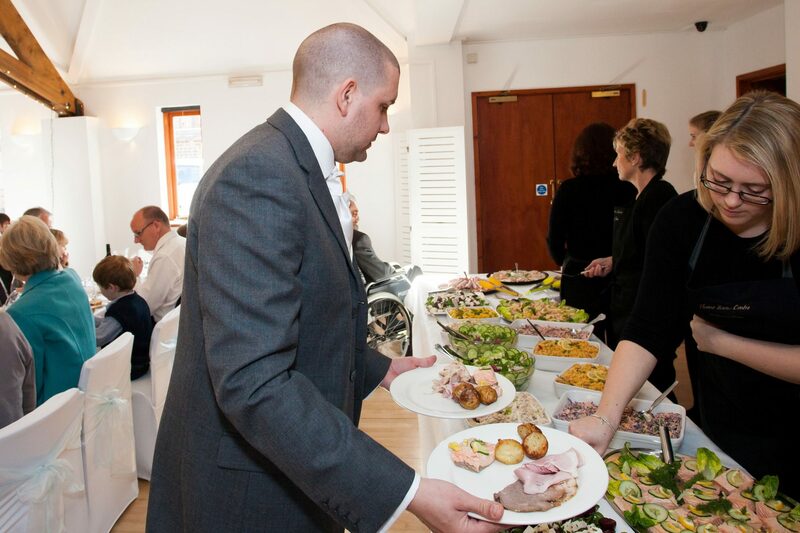 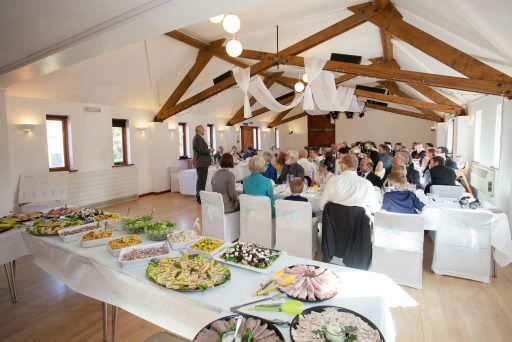 Our catering team provide a varied selection of menus and are flexible in their approach to your requirements. 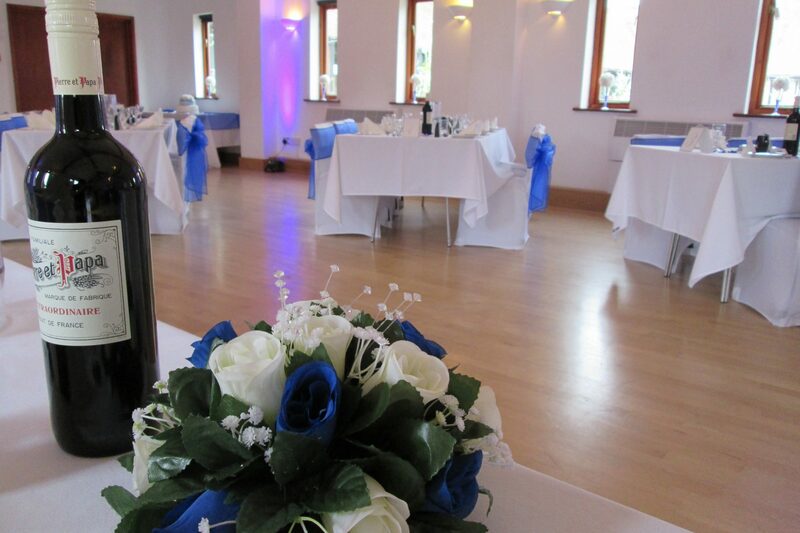 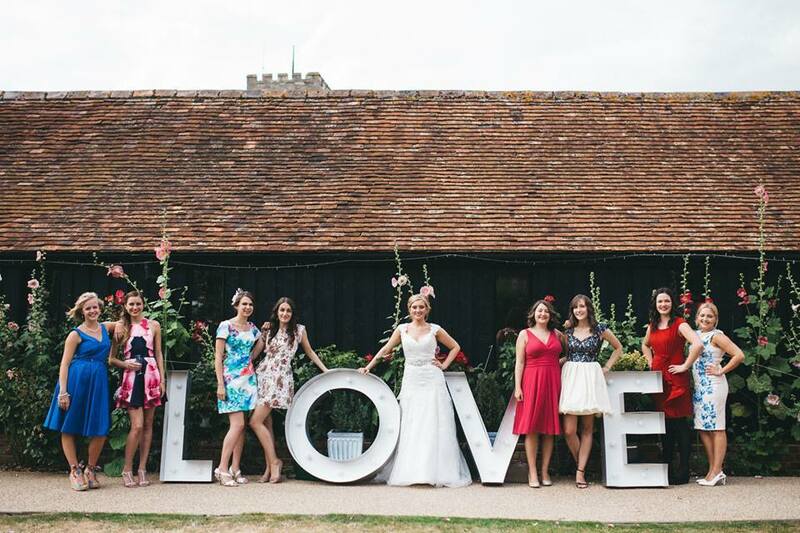 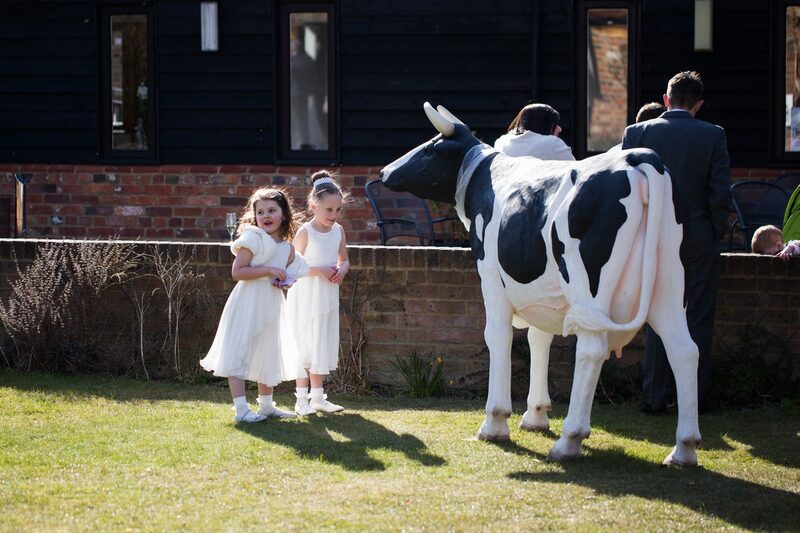 Download our Wedding Reception Brochure for more details. We do ask for a £500 damage deposit which we hope we can refund after your reception.